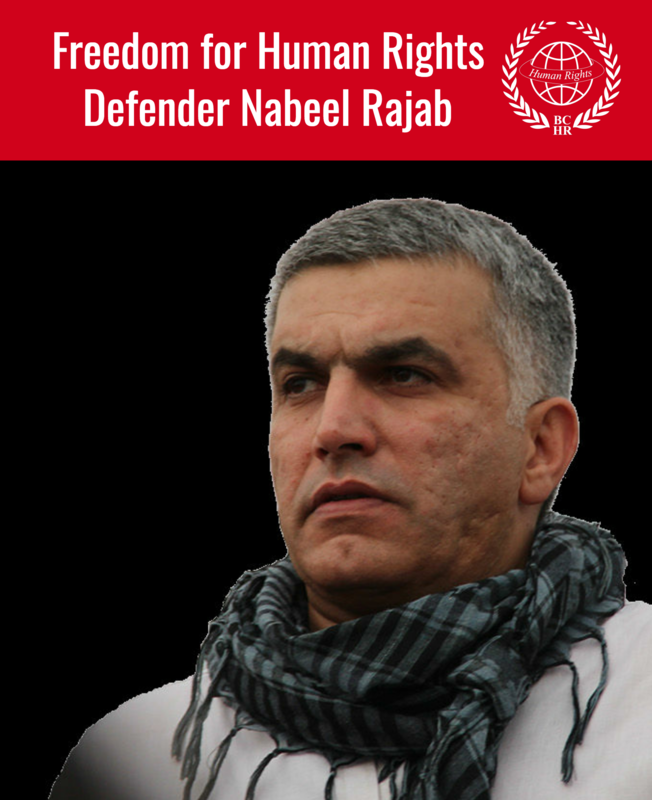 We the undersigned – Bahraini Human Rights Activists and defenders – express our deep concern on what was included in the report made by Dr. Salah Al-Bandar, the Strategic Planning’s Chancellor of the Bahraini government; a British citizen of Sudanese origin. Dr Al-Bandar was dismissed and arrested and lately forced to depart from the country because of the report he compiled. The Al-Bandar report discussed the existence of a dangerous secret organization within the government headed by a member of the royal family, the Minister of State of Cabinet Affairs Sheikh Ahmad bin Ateyatalla Al Khalifa. The goal of this secret organization is eliminating and marginalizing Shias, weakening them in elections and steering them to sectarian clash with the Sunni sect. As well as ruining the reputation of political activists, oppositions figures and independent human rights activists. It also aims at ruining the electoral process and creating false civil society institutions or penetrating the already existing and independent ones. According to the mentioned report, high governmental panels, members from the Municipal and Representative Council, politicians, news reporters, a Jordanian intelligence team, an Egyptian media group and Human rights activists or societies, have all contributed in this organization. A large sum of money estimated to be millions of dollars was dedicated for achieving this project. What raises our concerns is the mention of two human rights societies in this report which is supported by documents, copies of cheques, bank statements, receipts and some letters related to carrying out this secret dangerous plan. Among the societies that were mentioned in the report is the “Bahrain Human Rights Watch Society” which is headed by Mrs. Huda Azra Nono but actually run by the member of government appointed Al-Shura Council Mr. Faisal Foulad with the help of Mrs. Ahdiya Ahmad, who recently was appointed as an official spokesperson for the 2006 elections as well as Tareq Jalil Al-Safar. The Bahrain Jurists’ Society was also mentioned and which is headed by the lawyer Mr. Yousif Hashemi, a member of the Bahrain Institute for Political Development with the help of the lawyer Mrs. Massoma Abdul-Kareem, the legal affairs chancellor at the Prime Ministers Cabinet Council and 2006 election committee vice president . The report indicated that these two societies have received money from governmental panels in order to weaken and ruin the reputation of the Bahraini human rights organizations and activists working in the human rights field through the participation in national and international conferences and forums dedicated for human rights. Mr. Faisal Foulad, one of the main members in this organization opened an office for his society in London. The documents that were leaked by Dr. Al-Bandar indicated that this society received large sums of money and conspired to weaken “The Parallel Conference for the Forum of the Future”. 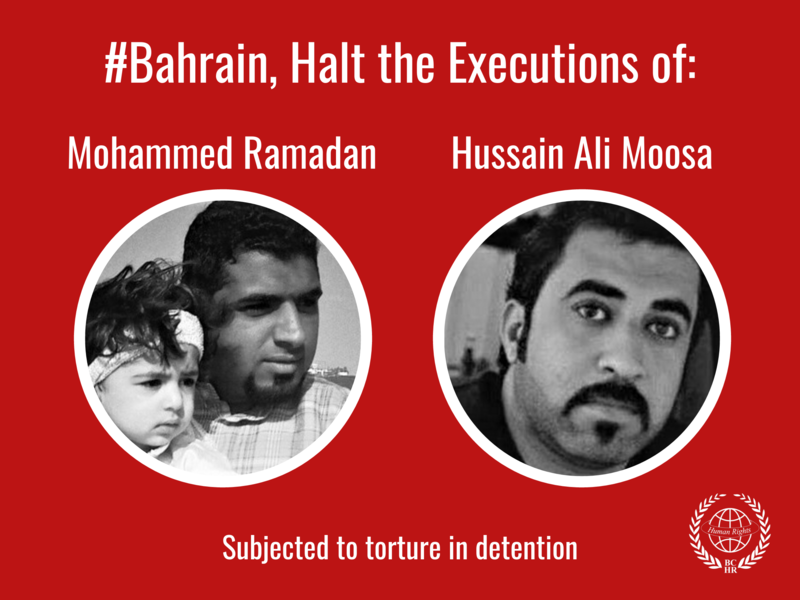 The “Bahrain Human Rights Watch Society” repetitively clashed with non-governmental human rights panels and organizations, through issuing false reports and sending them to international organizations in order to ruin the reputation of the independent Bahraini human rights panels in those regional and international quarters, as well as spying on their work outside Bahrain. In addition, the representative of the society Mr. Faisal Foulad was dismissed from the meeting which was held at the UN Anti-Torture Committee in Geneva with Bahraini human rights organizations, after suspecting his role in spying on the human rights organization and activists and handing the information over to the government. We the undersigned, would like to bring to your attention the seriousness of dealing with members of this secret organization or departments working in it, such as the “Bahrain Human Rights Watch Society” and the “Bahrain Jurists’ Society”, as these societies played their role in ruining the function and reputation of civil society institutes in Bahrain via governmental funding.